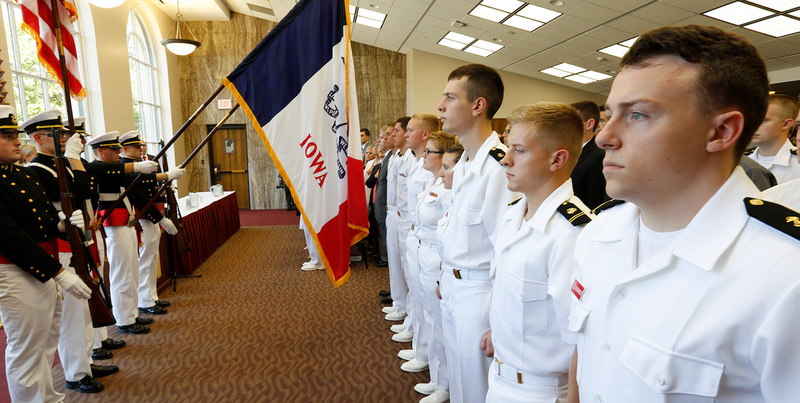 You have just arrived at the homepage of the Naval Reserve Officers Training Corps (NROTC) at Iowa State University. 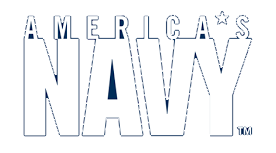 This is an official U.S. Navy website. 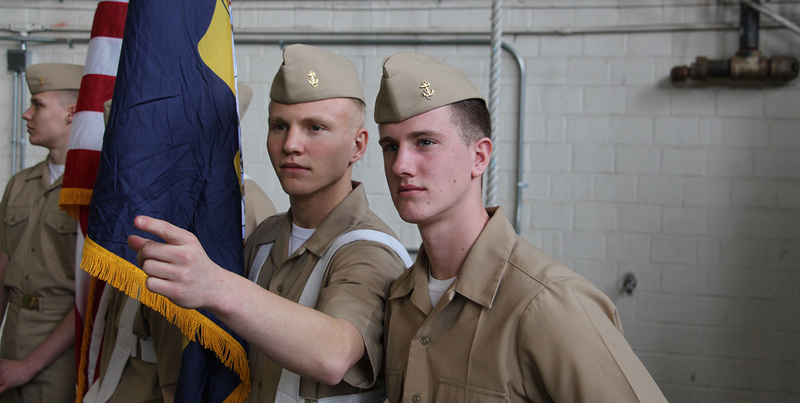 The mission of this NROTC unit is to develop midshipmen morally, mentally and physically and to imbue them with the highest ideals of duty, honor, and loyalty. 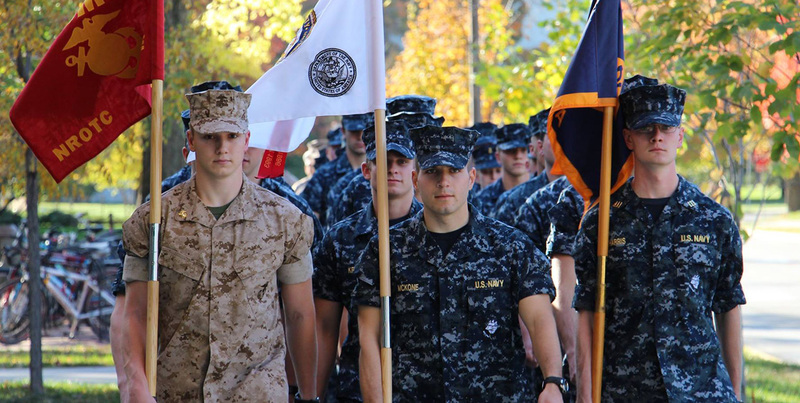 Our goal is to commission college graduates who possess a basic professional background, are motivated toward careers in the naval service, and have potential for future development in mind and character to assume the highest responsibilities of command, citizenship, and government.